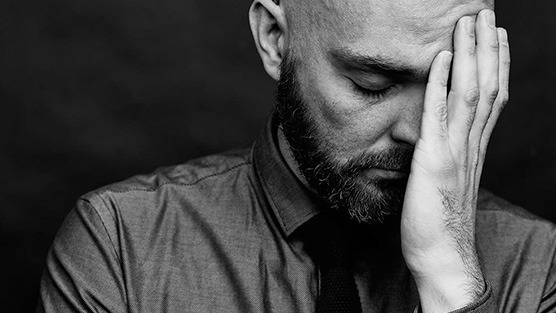 Men who have been diagnosed with prostate cancer may experience fatigue as a serious side effect of both their prostate cancer and its associated treatments. Physically speaking, being fatigued can leave your body feeling drained, lethargic and weak. It can also adversely affect your energy levels as well as your ability to maintain daily normal function. The specific reason(s) for cancer related fatigue is unknown. However when being treated for prostate cancer your body will undergo a number of physical changes and any one factor by itself or combined can contribute to prostate cancer fatigue. The following prostate cancer treatments are commonly associated with the onset of prostate cancer fatigue. Any type of chemotherapy can potentially cause fatigue in patients. However the side effect is more common with the drugs vincristine and cisplatin. Patients often feel fatigued after undergoing several weeks of chemotherapy but this usually varies from patient to patient. Fatigue can last for as little as a few days, or may even persist throughout the course of treatment. Radiation therapy can cause fatigue that will gradually increase over time regardless of where the treatment site is located. Fatigue usually tends to last several weeks following treatment but can continue for several months to a year even after the treatment has concluded. Undergoing more than one prostate cancer treatment at the same time will increase your chances of developing fatigue. The most effective method in dealing with fatigue is to ascertain and treat the underlying medical cause. The problem with this however is that often times fatigue may be from a combination of factors as opposed to just one. The following tips can help you with managing your prostate cancer fatigue.